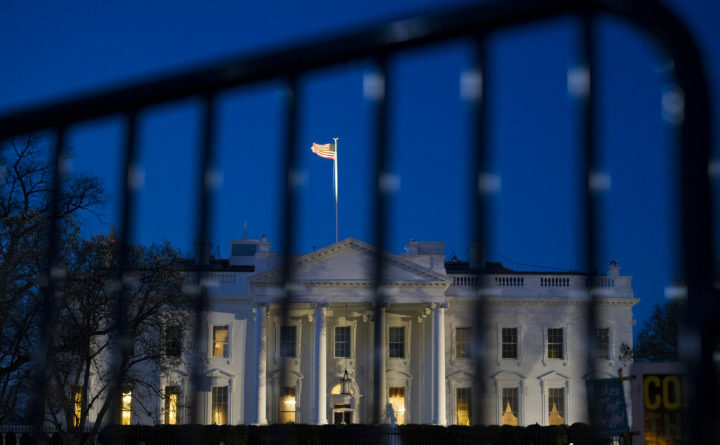 The White House is seen Saturday through a security fence before sunrise in Washington. Special counsel Robert Mueller closed his long and contentious Russia investigation with no new charges, ending the probe that has cast a dark shadow over Donald Trump's presidency. Mueller’s investigation ended without any charges of collusion or conspiracy with Russia. Here’s what that means. Stone is accused in an indictment of lying to Congress about his efforts to alert the Trump campaign to WikiLeaks’ plans to release damaging information on Clinton during the election. Stone has pleaded not guilty. Cohen told Congress a false story about a business deal Trump was pursuing in Russia during the election. He said he lied out of loyalty to Trump and to be consistent with the president’s public denials about Russia.